- Made from food safe silicone and stainless steel. - Anti-skidding with thick silicone in the bottom and top, Highly resistance to heat, oils and water. Made from food safe silicone and stainless steel. 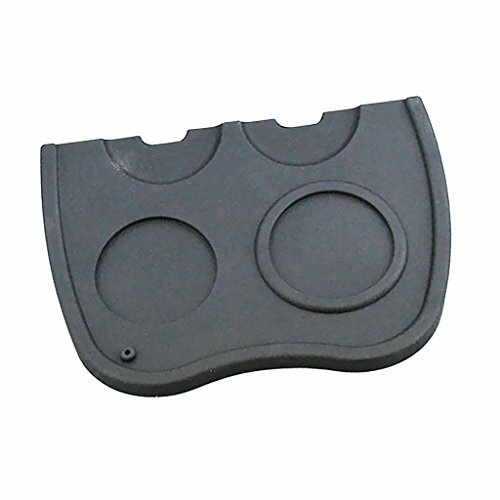 Anti-skidding with thick silicone in the bottom and top, Highly resistance to heat, oils and water.